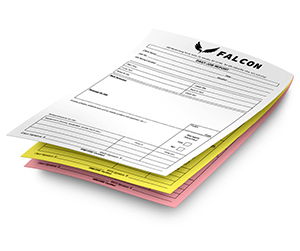 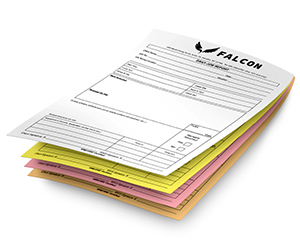 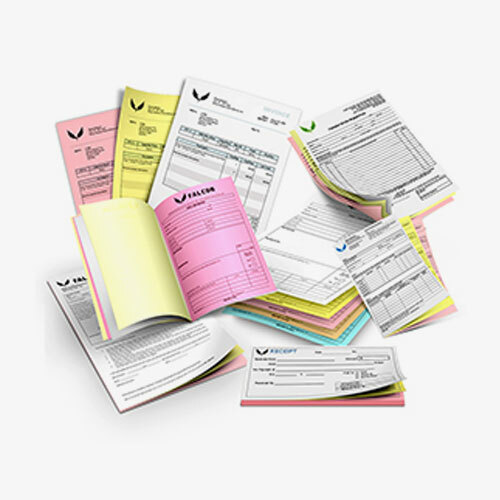 Improve your cash flow with top quality custom receipt forms. 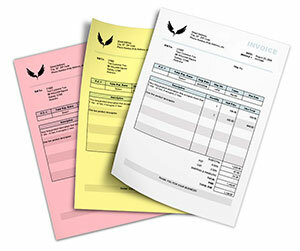 At Printingblue we have been providing receipts forms printing services since more than two decades. 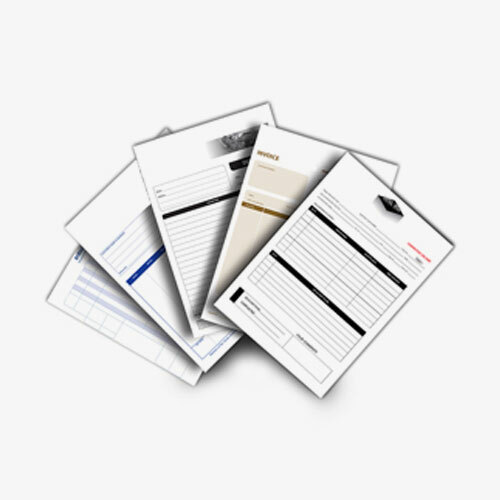 Whether you own small, medium or large scale enterprise, custom receipt forms at Printingblue will completely fulfill your business needs. 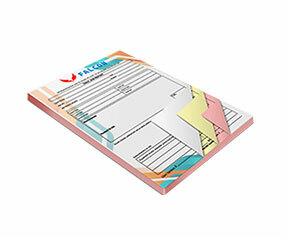 We offer them in all customized sizes with printing on single as well as on both sides suiting your preference. 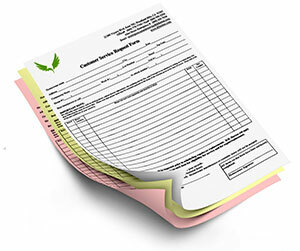 With these NCR receipts, you no longer need getting into the hassle of messy forms. 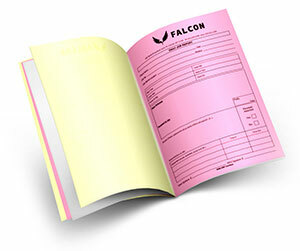 If you want them in perfect binding, ask one of our representatives to do so. 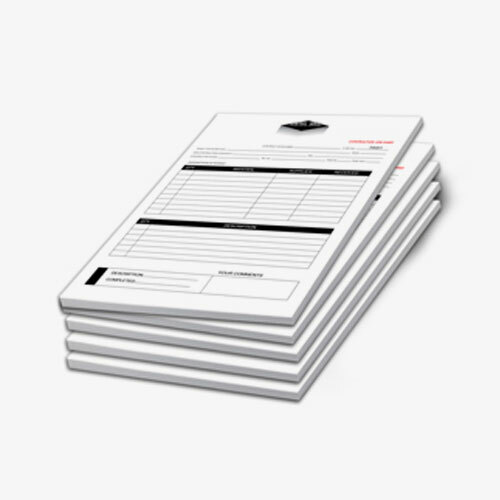 Besides, if you require sequential numbering, we offer with the starting number of your choice. 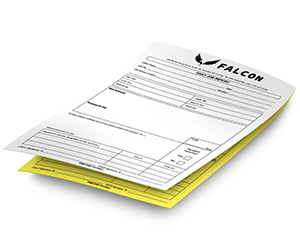 The carbonless receipt forms are bound in book form and are perforated accurately to avoid tearing of paper. 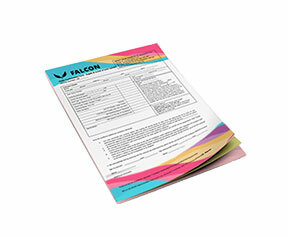 Double sided single color as well as full color printing is offered with delivery at your doorsteps. 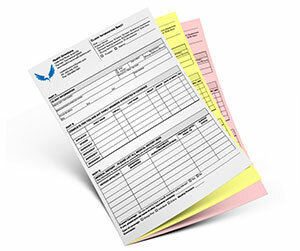 They are available in sets of 2, 3, 4 and 5 forms according to your business requirements. 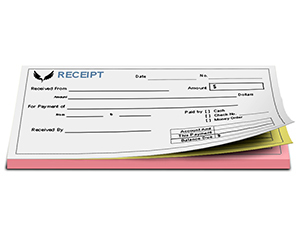 For receipt forms printing Please feel free calling one of our representatives for complete assistance.